Whether you are celebrating Valentine's Day with a sweetie or spending the holiday with a pal, you want to bake some delicious. 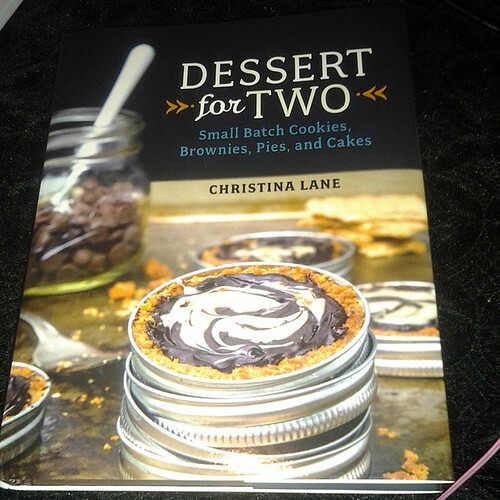 The new cookbook, Dessert For Two, is perfect resource. The cookbook by blogger Christina Lane is full of recipes for small batch cookies, brownies, pies and cakes. The recipes are great for portion control so if you are single, you can bake 10 cookies instead of a three dozen.